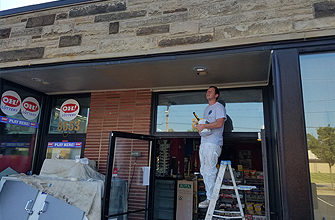 Professional, fast, and efficient, the Toth Painting Solutions team can make short work of any commercial painting project. 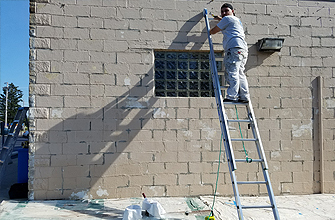 Through the prep and painting to the clean-up, our team works hard for you. Whether new construction, maintenance, or cosmetic painting, we pride ourselves on completing projects on time and on budget.